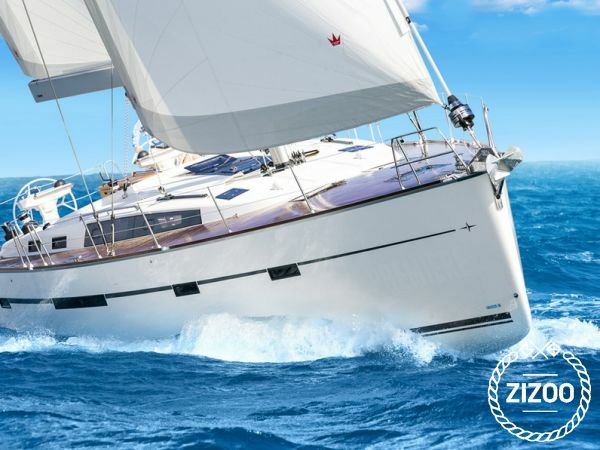 This Bavaria Cruiser 56 sailboat, built in 2016 is an excellent choice for those wishing to experience a new sense of freedom in style and comfort. Wake up to the sound of the sea in one of the Bavaria Cruiser 56’s 5 spacious and modern cabins. Sleeping up to 12 people, this sailboat is perfect for sailing with friends and family. The Bavaria Cruiser 56 is located in Sangulin Marina (Biograd na Moru), Biograd na Moru, a convenient start point for exploring Croatia by boat. Happy sailing. Our holiday sailing around the Croatian islands was wonderful and in the company of a calm sea, silent bays and dolphins we enjoyed. Skipper was unobtrusive and very helpful. The boat was spacious, the gallery was good for preparing meals. That was my great experience around Croatia with Bavaria cruiser 56.